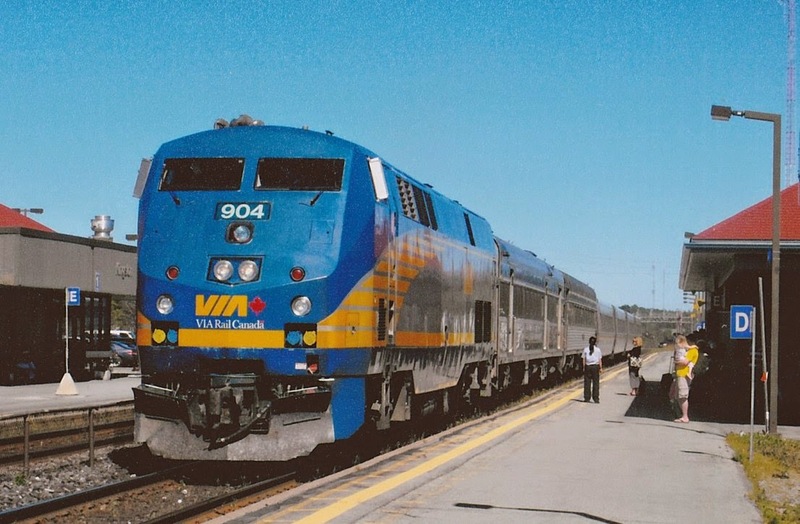 NEW VIA RAIL BOOK: Here's a Novel Idea! 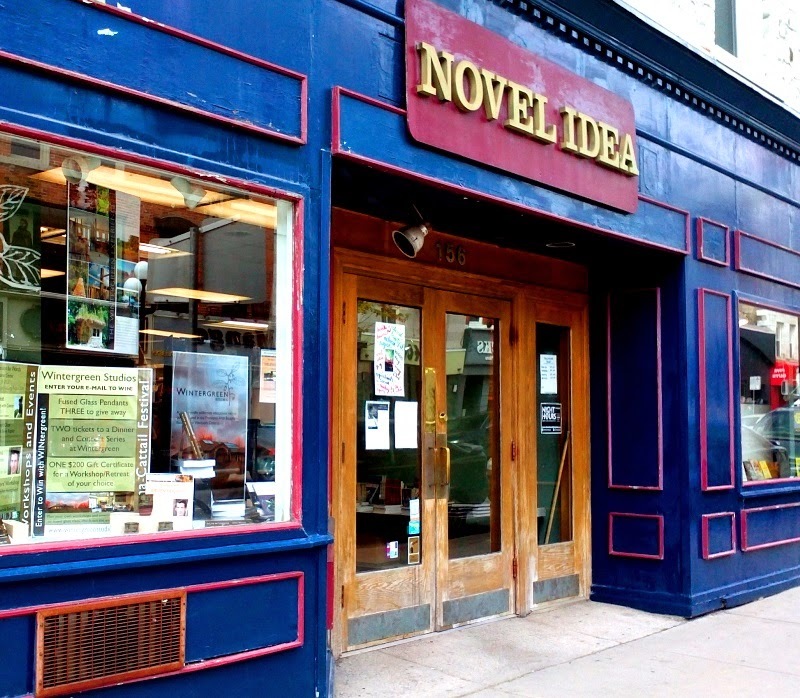 As in Novel Idea Bookstore, here in Kingston at 156 Princess Street. 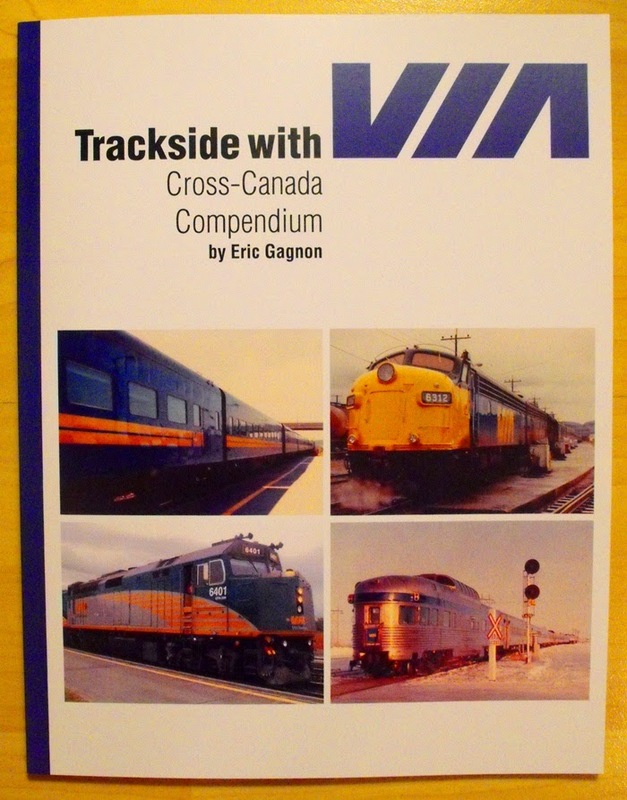 I'm proud to say that Oscar at Novel Idea now has my second book Trackside with VIA: Cross-Canada Compendium on the store shelves. Even though it's 18 months since my second and third books were published (the time has flown like a VIA 3:59:00 Montreal-Toronto Express!) it's great to have my book for sale here in Kingston. Bringing coals to Newcastle? Copies of my books have flown across the country, into the US as well as Europe and Australia. And now, Kingston's independent bookstore. I mentioned to Oscar that Kingston is a very VIA-friendly city; one of Canada's busiest stations on a per capita basis for the size of our city. I went to Novel Idea to pick up a copy of the story of Kingston's WW2 BCATP airfield, Harvards Above by octogenarian Kingstonian Geraldine Chase. I've learned that it's great to support other authors, to share and build on the enthusiasm and interests of others, and that one never knows where this will lead. Plus, I'm proud to support a local, independent retailer here in Kingston's downtown.